Ivory Egg, specialists in KNX intelligent building technology solutions, launch a brand-new training programme for 2019 in order to help system integrators develop all the skills they need to sell, specify, commission and maintain KNX projects. 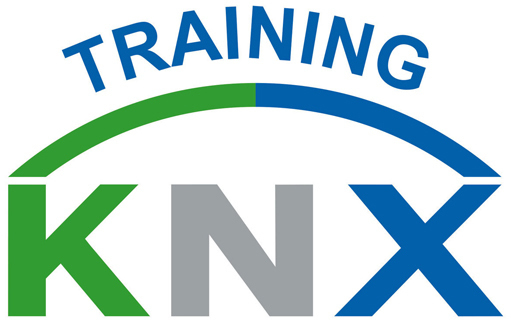 Following the release of the KNX Association’s update to the standardised KNX Basic and Advanced Courses, Ivory Egg have taken the opportunity to refresh their entire training programme including introducing a brand-new course developed specifically for the UK integrator. In addition to the new Sales & Specification course, Ivory Egg has also updated its Heating Course. Unlike other KNX heating courses, this training programme has been created specifically for the UK market and covers the systems you will typically find on a British project. This course focuses on how a KNX heating system works, which products to specify and most importantly, how to configure them. The last step in the programme is the Advanced course, suitable for KNX Partners who are looking to further develop their skills. Taking a deeper look at how KNX works, this course includes how to integrate KNX with advanced systems like DALI, BMS and Logic. It also takes a more in-depth look at how KNX works including IP communication and the exciting KNX Secure solution which makes KNX a market leader in encrypted building automation. Completing this course will enable an integrator to join an elite few worldwide who have updated their KNX Partner status to Advanced.